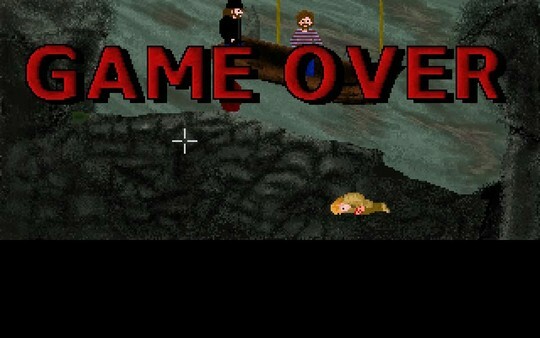 Imagine it’s the early 90s and LucasArts decided to create a point and click adventure game based on H.P. 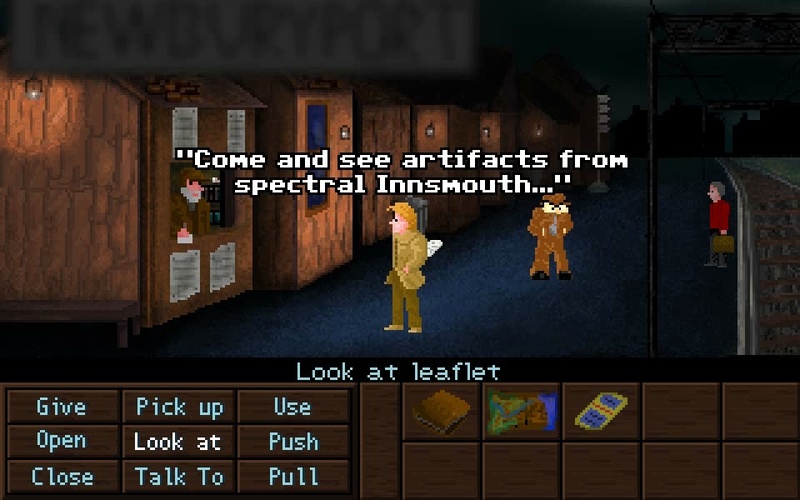 Lovecraft‘s short story “The Shadow over Innsmouth.” That’s mostly what you’ll get when you play this game filled with mystery, horror and a couple of chuckles. If you have no idea what I’m talking about, that’s okay. Let me lay it down for you. 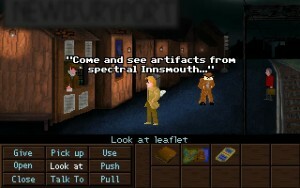 Chronicle of Innsmouth is a 2D pixelated point and click game in the same vein as old adventure titles such as Monkey Island, Loom and Indiana Jones and the Fate of Atlantis. It’s an impressive game for one created by a very small Italian indie games developer team, Psycho DEV, utilising the freeware Adventure Game Studio Engine. You play the role of a completely oblivious, whimsical, sight-seeing protagonist that decides to stop in at Innsmouth on the way to Arkham, the travel fare being cheaper via this alternative route. Before the main character’s journey begins they decide to conduct research on Innsmouth as they are somewhat inexplicably drawn to the location. The main player character is forgettable and somewhat lack-luster, but this helps you to become more absorbed in the story and to concentrate on key points of interest. And something else … which I won’t divulge here.Those who are familiar with the works of horror legend H.P. 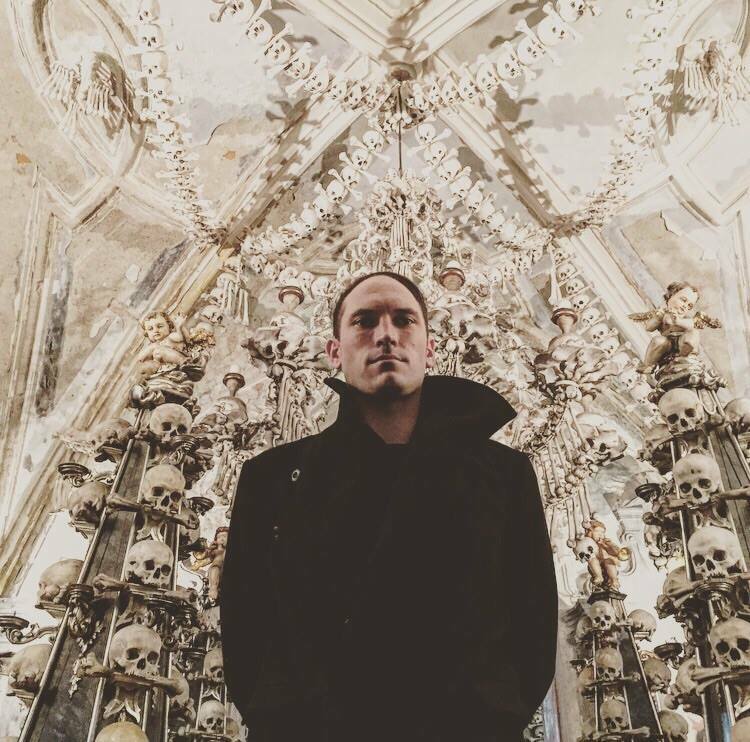 Lovecraft will come across many familiar references, including spoilers known to fans. You’ll also encounter Lovecraft’s character Professor Henry Armitage from Miskatonic University and some famous Cthulhu Mythos creatures. 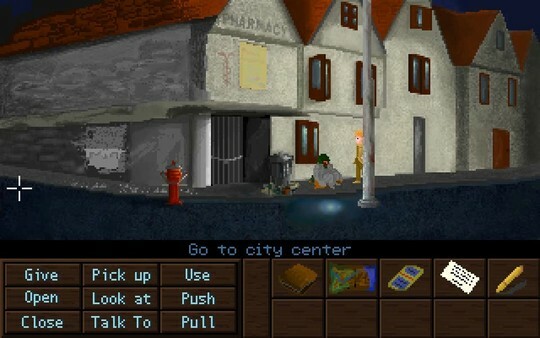 The game replicates the same interface as the adventure games of old. Players can move freely from set to set and interact with their environment and other characters using the pick up, use, look at, push, pull and talk to options. There is no voice acting so reading the dialogue and a little imagination is required. The art is very well put together with exception of some of the more detailed character close up animations that could have used some refinement. The game keeps to the old school adventure mechanics which is most welcome to this fan of the genre, but it’s also one of its draw backs. During one particular scene requiring quick thinking and reflexes, it was particularly tiring as I had trouble finding the exact location of a small hot spot to ensure my character’s survival. There are some unnecessary and abrupt insta-death “puzzles” that are unforgiving. On the plus side the auto-save function allowed me to quickly step back into the action and witness some gruelling, bloody animations. Pulling or pushing an item or two caused me an unnecessary amount of time and frustration. Fair enough, it was supposed to be a “secret” but one which the player must find to progress through the game. Old school adventure gaming at its best or an outdated quirk? You decide. The price may be a little steep for this reviewer, but it’s lining the pockets of a small team that deserve every penny. Overall a fun gaming experience to be had by all, even by those that do not know the source material. A nice little 5 hour introduction to the cosmic horror genre. To find out more about Chronicle of Innsmouth, go to the Facebook page or check it out on Steam. All images of the game used in this post sourced from Steam. 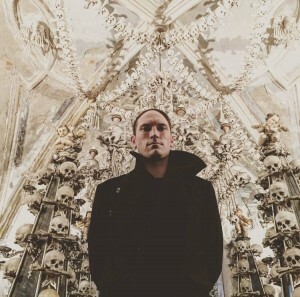 Leigh is also the creator and moderator of the Call of Cthulhu Melbourne Facebook community, where he goes by the madness-inducing pseudonym of “Leigh Carrthulu”. If you love Old Squidface as much as we think you do, ask Leigh to join the Facebook community. 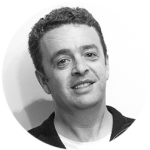 (Before you ask – you don’t have to be from Melbourne to join. Great Cthulhu has enough love to go around for us all.) You can also read the interview with Leigh here on Games vs Play.